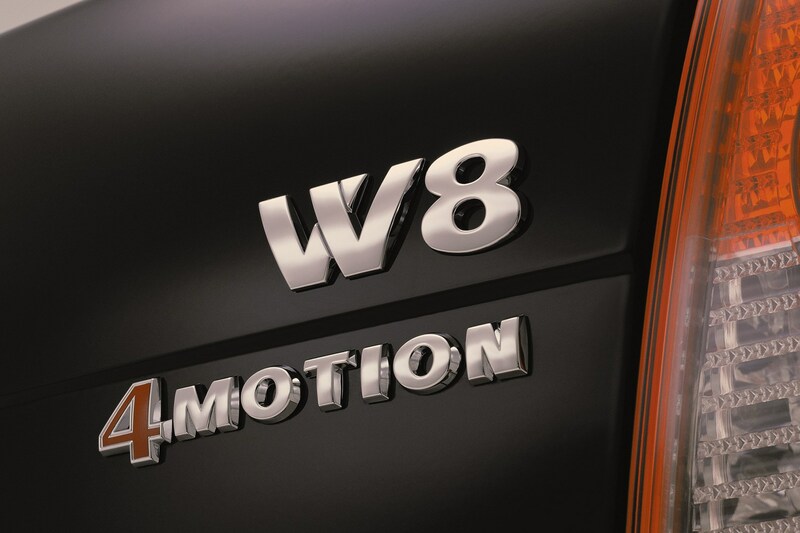 This was the peak-Piech era of Volkswagen engines seemingly developed using a random number and letter generator in a quest to push the brand upmarket. 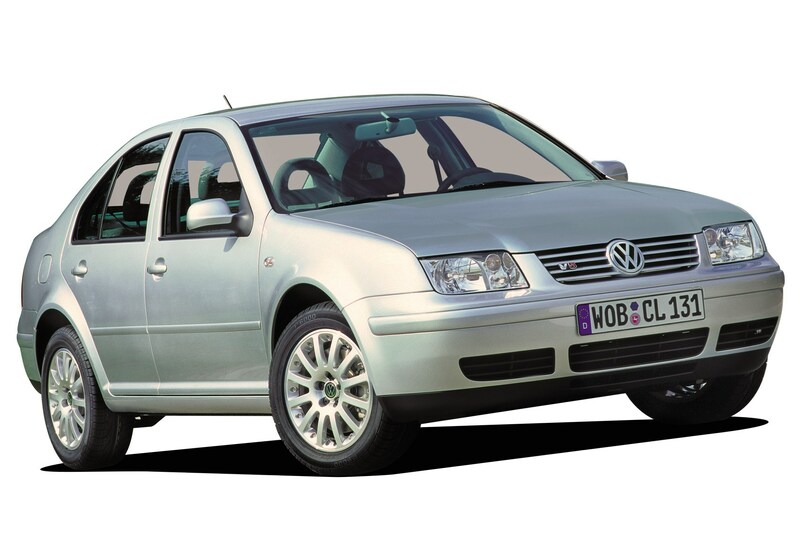 But instead of making a super-hot Golf, it went in the Passat to create a luxury express that fewer than 250 UK buyers sought out. Possibly the most spectacular bit of parts bin excavation ever, the 8.32 took the Tipo 105L Ferrari V8 – its usual home being the 308 GTB quattrovalvole – and put it in the nose of the front-drive Type Four Thema. Madness, especially when a cambelt change needs 12 hours of labour. A good idea that arrived 30 years too soon. 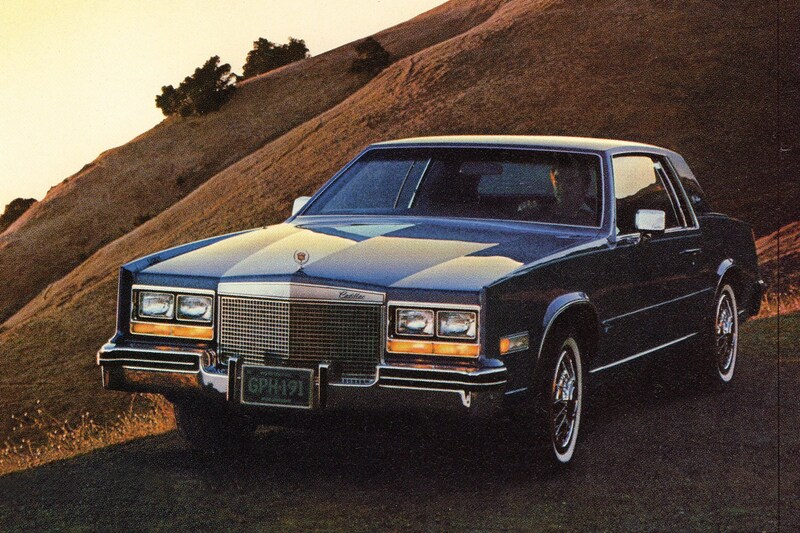 Attempting to balance the conflicting needs of V8 luxury and rising fuel prices, Cadillac tried cylinder deactivation on its L62 eight-banger. But the electronics weren't up to the job, and owners made their own deactivation with wire cutters. 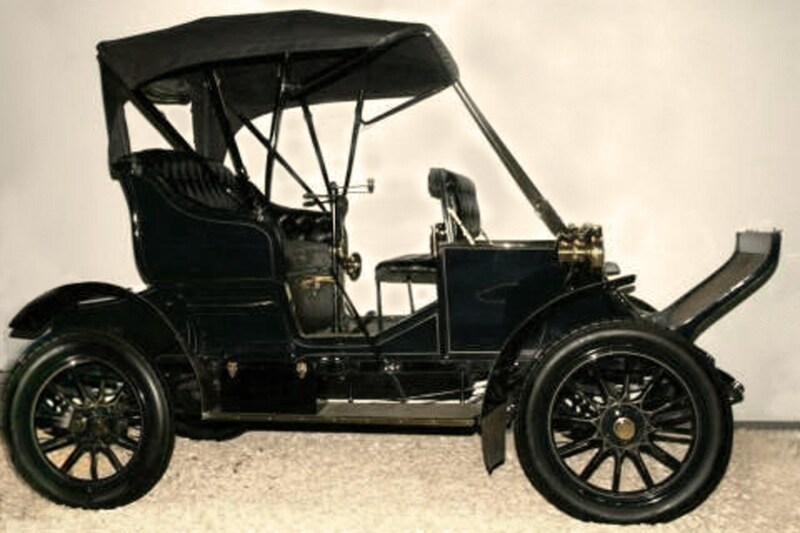 Built by The Adams Company in 1905, the Adams-Farwell's innovations included a four-speed dual-clutch gearbox and steering on the left or right. The most head-scratching feature was a three-cylinder radial engine where the cylinders spun around a vertically fixed crank. 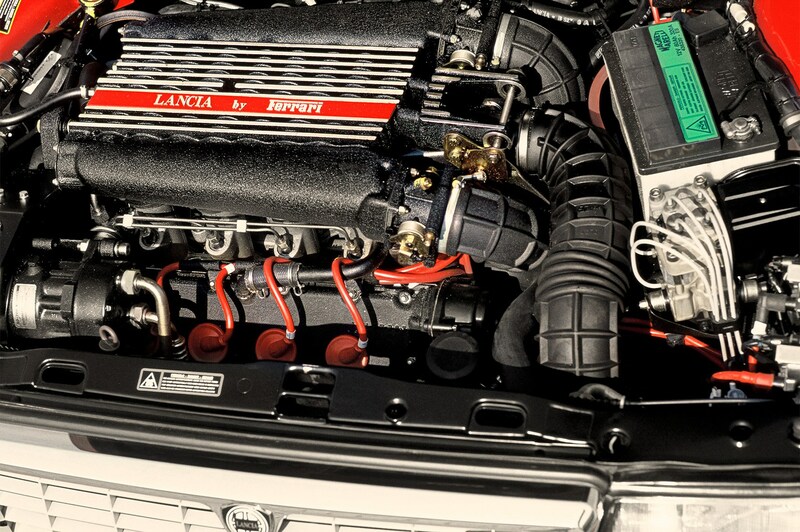 In a classic piece of Italian one-upmanship, little-known manufacturer Cizeta decided to out-gun former employers Lamborghini by fitting its Moroder with a V16: two V8s with a gearbox in the middle, transversely mounted. File next to Amstrad E-Mailer under the heading That Went Well. 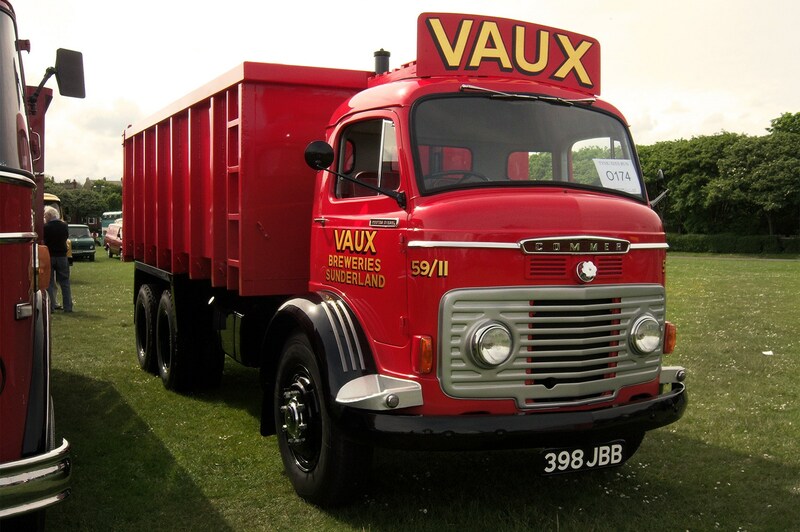 Needing a diesel engine sufficiently short to fit under the driver's cab, Commer designed a three-cylinder engine with six – yes six – horizontally opposed pistons; that's two per cylinder, facing in opposite directions. The TS3 had a single crankshaft, but needed two sets of rockers. The engine of choice for tittering schoolboys everywhere, the Wankel has survived longer than most of the other examples here thanks to its smoothness and punch-per-litre. 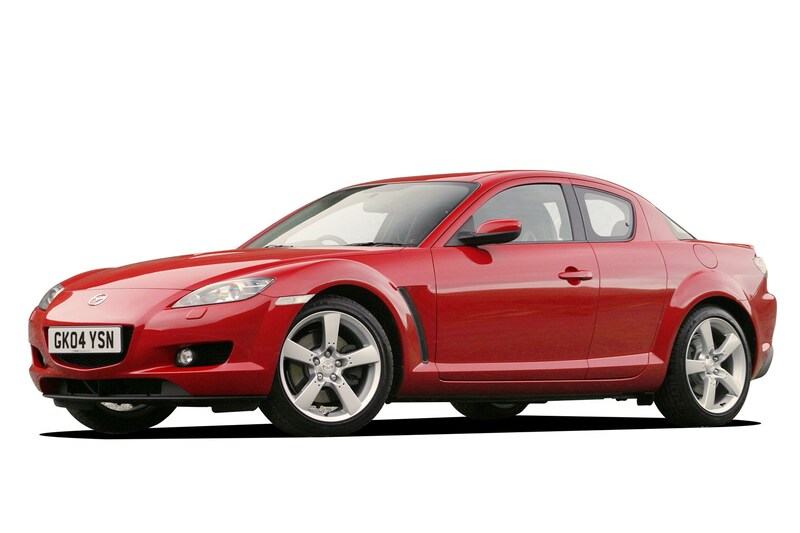 But virtually everyone gave up on it except for Mazda, who are currently turning it into a range extender – possibly for the best. Clearly BRM had a thing for the number 16 as its history contains two 16-cylinder engines. But the H-design is the one that comes closest to defying understanding. 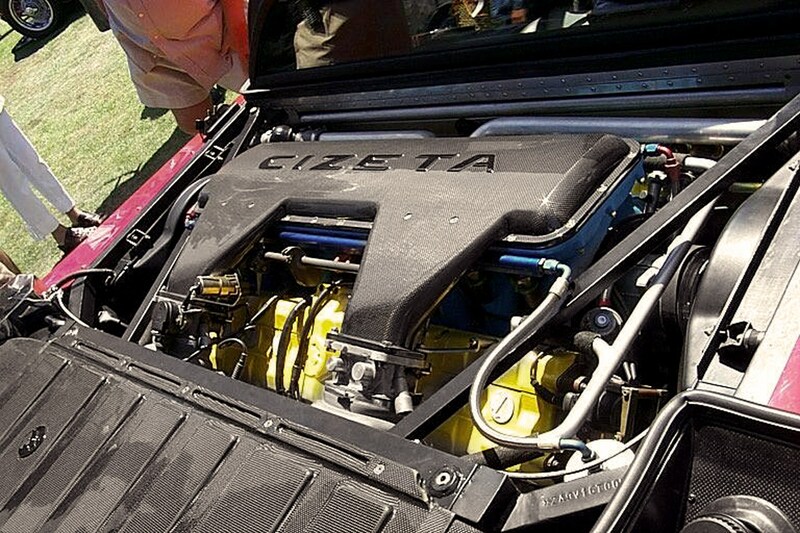 Made up of two 1.5 V8s flattened and geared together, when it worked it delivered 600bhp. The key word being 'when'. 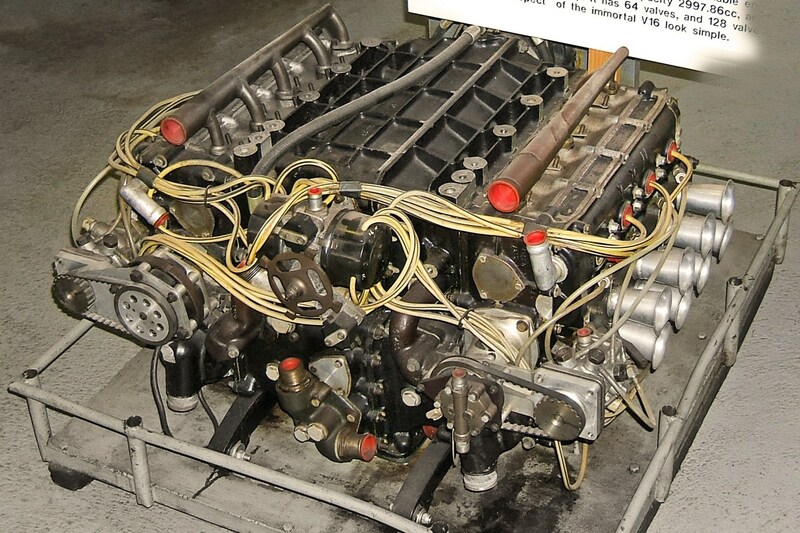 The Deltic is an 18-cylinder, opposed-piston, two-stroke supercharged diesel, with three banks of six pistons in triangles. Understand? 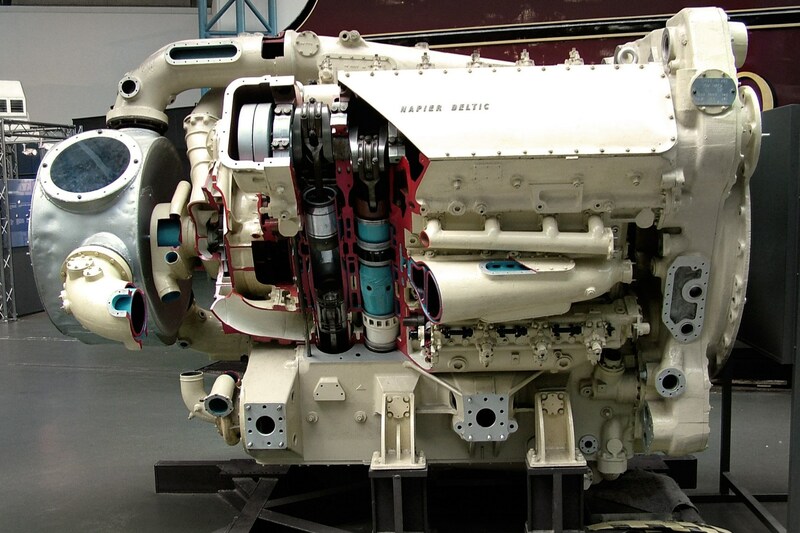 A version with the Deltic as a gas generator inside a gas turbine was tested but blew up past 5600bhp. Great days. It never made it into a car.